Skinner & T'witch are looking forward to playing live on Bill Horncastle's The Fox's Den on Vixen 101 on Feb 3rd from 9pm! Skinner & T'witch are delighted that their new album, 'The Fool's Journey' is now finished! 'The Fool's Journey' will be released in the Spring. Skinner & T'witch are looking forward to their final day in the studio this weekend, in sunny Headingley, finishing off their new album, 'The Fool's Journey'! 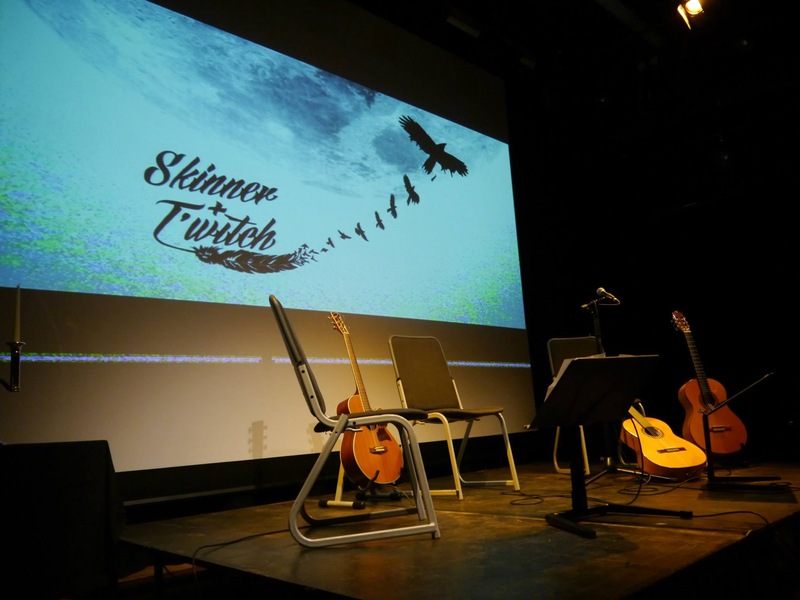 Skinner & T'witch confirmed to play at Dunfermline Folk Club on August 9th! Skinner & T'witch confirmed to play The Headingley Music Festival on June 16th!